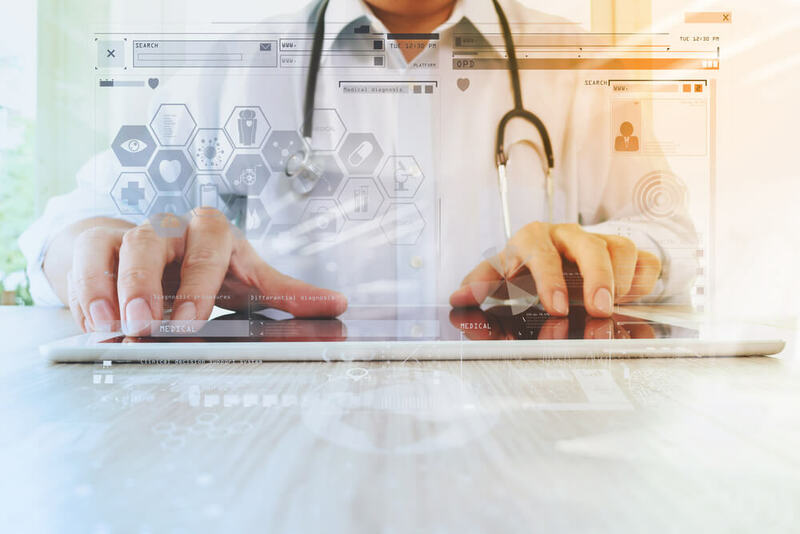 When it comes to your medical website, the content you create should be interesting and relative, but it should also include information that resonates with your local audience. Why, you ask? Simply put, it's because you want to attract potential patients, nurture current patients and build your practice. With the right local content, tools, local SEO tactics, and website design in place, your website can achieve those goals. We’d argue that medical marketing in the digital space has perhaps never been so important because of the new boomers, the Millennials. The Millennial generation, born between 1982 and 2003, are the first generation to grow up with the Internet. Because of this, Millennials demand quick, easy access to information, most of which can be found online. The healthcare industry is no exception. The Millennial generation is quickly becoming the new top consumers of healthcare information, which means in order to meet this generation’s needs and build your practice, your website has to perform. We want to help you keep pace as the healthcare industry continues to evolve, and better engage with your patients online, so let’s talk more about the local content you should have on your website. When you’re creating content for your medical website, you want to provide helpful information and resources that speaks to a broad audience and highlights your expertise, but don’t forget about your local footprint. Is your medical organization a sponsor of a local health fair? Do you feature any of your practitioners as local go-to experts at community events or in mainstream media? Does your practice support any local charities or non-profits? Do you offer any free services or screenings to the community? Some other great examples could include a health food guide that links to restaurants in the area, or information about a local fitness center, community pool or yoga studio your patients might enjoy. The ways in which you support and engage with your local community is important, so don’t forget to highlight that within your website content. This is so important because it allows those in the market for a new healthcare provider or doctor the ability to find your practice. Incorporating a comprehensive search function on your website that allows for consumers to search for providers by name, location, zip code, specialty and health plan, will help you stand out among your local competition. This should already be a key aspect of your website, but if it’s not, you should consider adding this feature as soon as possible. Is your practice on Facebook? Twitter? LinkedIn? Make sure to link to all of your social media platforms on your website. Not only does this create visibility for your social media platforms, but it also helps drive your online traffic, boost your search engine results and help you better engage with your patients. And, because you’ve spent so much time creating valuable local content, don’t forget to share it via social media. Optimize your site for mobile. Mobile devices are now driving 56 percent of traffic to top sites, so if your website isn’t easy to navigate on a smartphone or tablet you will inevitably lose patients. A responsive website is key in today’s digital space, check out this great case study: a website redesign for MediGain that did just that. Focus on user reviews. User reviews are valuable for any business regardless of size or industry, but particularly for local businesses because they help with referrals. If you’re just working on your local SEO, your first step is to get set up on Google My Business. By doing this, your practice will show up in Google’s local search results and your user reviews will follow. Positive reviews help with your credibility and your search engine rankings. Google maps optimization. Google maps (also known as Google places), is a vital tool that will help increase your visibility to patients. You can optimize your ranking on Google maps, which will help connects patients to your practice and find your physical location (or locations). We love talking about all things website design and content development, so if you’re in need of some support for your medical website we’d love to help. You can reach out to one of our experts for a free evaluation. We’ve set up the contact process to be as efficient and painless as possible, so contact us today!